Empowering entrepreneurs to with the expertise they need at an affordable price. Hi! This is Claire, the Operations Manager here at RINGLET and I am THRILLED to share some exciting news with our community! RINGLET launched a new product line this month, and we are so excited to bring these to our powerful women-entrepreneurs and community. We want to support entrepreneurs in every stage, and in periods of change or stalemates it helps to get a reboot in marketing! RINGLET is now selling Strategy Kits! We have six different kits to help entrepreneurs in every stage of business, as well as strategic planning for growth of sales and revenue. 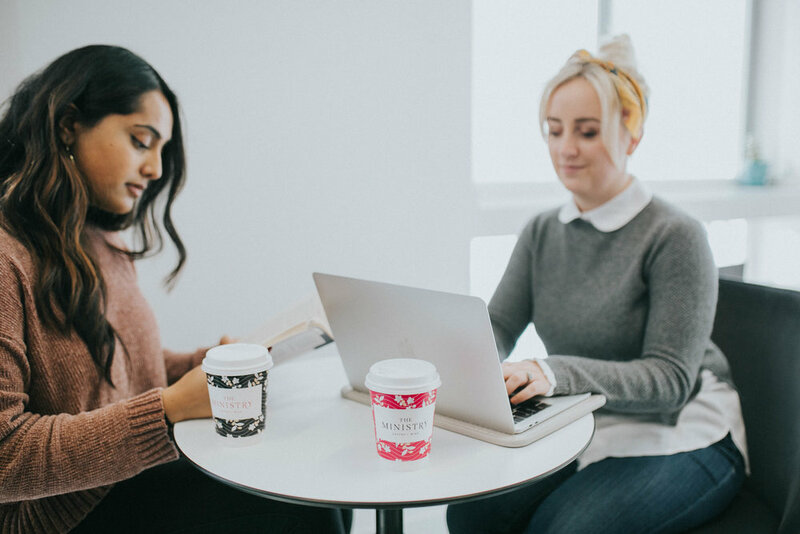 We want to see women succeed in business, that is why we’ve created these low cost packages to help enhance your marketing while staying lean. For the business that needs a strategy and direction to execute marketing on their own: a jumpstart to success! When you purchase a Strategy Kit you will be prompted to enter your information and three available time slots you have to meet to conduct the consulting meeting. After purchase I will send you more information, a document outlining How to Prepare for the Strategy Kit, and we will confirm a day and time for the meeting. The day of the meeting you will come prepared with the materials needed that will be outlined in your How to Prepare document, and the RINGLET team will come having audited your marketing and prepared themselves with research and kit structuring to make the deliverable effective and successful for you and the goals of your purchased kit. After the meeting you will have access to the kit from the meeting as the RINGLET team edits it and adds in information and strategy tips. Two weeks after the meeting you will have a follow up call with the RINGLET team where the final kit document will be delivered and you can ask any questions you may have. We are looking forward to supporting even more women-owned businesses in all different stages of growth with this product line. At our core, RINGLET was founded to support women running businesses, this means all women. We created this product line to be affordable, effective, and attainable for all businesses, because we know your business has what it takes to grow.